Every human’s idea of a puppy is a jumpy little animal that will keep pooping at wrong places, keeping the house dirty and filling all cushions with fur. However you will be surprised at how much you are missing by not having one in your household. All it may take is a little training and benefits of having a puppy will trickle down your health. Owning a puppy pet can decrease depression, stress, blood pressure, and risk of heart attack among much more just like natural high blood pressure treatments. Keep reading to find out 10 benefits of having a puppy. 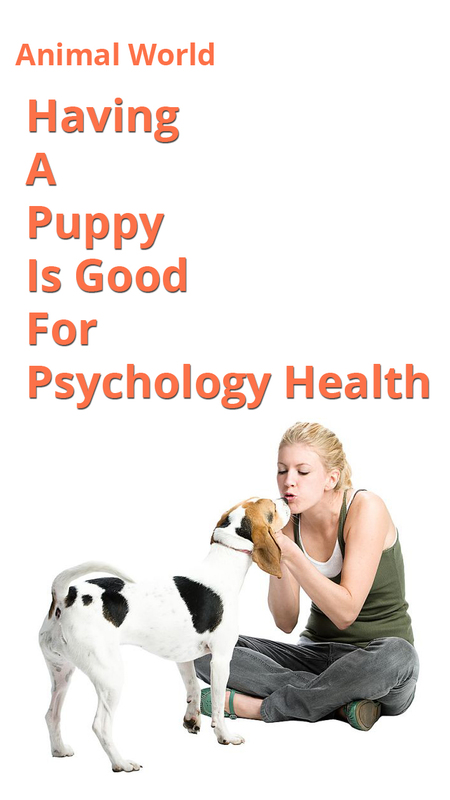 Health benefits of owning a pet puppy may stem from mental and emotional benefits. When you get home from a busy day from work you feel like a star. This is the reason why dogs are used for different therapies. Having a pet allows a person to re-enter the society easier, they improve socialization and show a decreased suicidal rate one of the biggest health threats. People who own pets feel responsible for someone who cares about them. Playing with your puppy increases, the brains level of dopamine and serotonin, both of which are neural transmitters associated with pleasure and tranquillity. Dog owner laugh more according to a study published in the journal society and animals. Yes, it is true children who grow up with puppies have lower rates of developing asthma than those who have no dogs or cats. Additionally, children develop fewer allergies when they grow up with puppies. Studies show that people who own dogs have lower stress levels. There is an increasing trend in workplace allowing dogs to accompany their human owners. This has shown to lead to greater productivity and job satisfaction. It ensures the owner goes back home happy and takes some breaks to pet the dog or walk it staying stress free all day. Dogs are man’s best friend. Based on the Science, owning a puppy related to the bonding hormone oxytocin that is released by petting your puppy. Also, the contain of oxytocin also allows low blood pressure, ward off depression and boosts immunity. 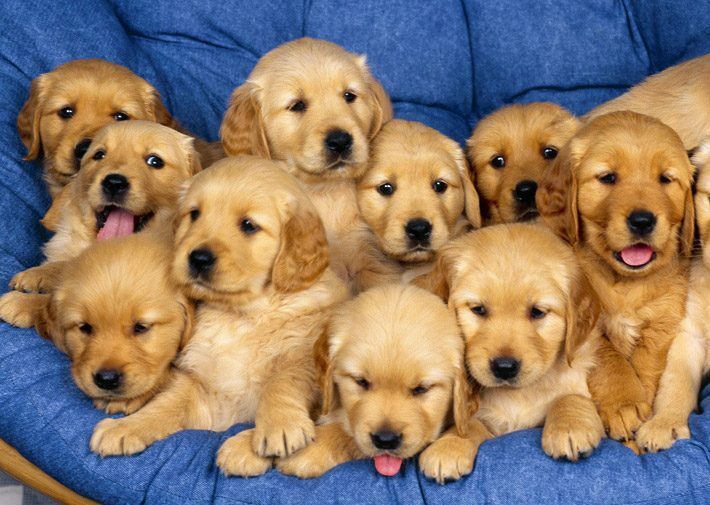 Puppies’ companionship will prevent kids from depression and loneliness. These puppies are always there as an ever play buddy. They love to play chase and run and your children will have an all-time loyal playmate. Dogs like to go for walks and give the perfect excuse to roam the neighborhood at night and look through your neighbor’s window and I mean in a completely un-creepy way. Walking a dog helps you stay more active than people who don’t have to walk their dogs. This lowers their risks of cardiovascular diseases. Did you know that dogs have a sense of smell that is one million times stronger than ours? As shocking as it is puppies can also sniff out what is going on inside our bodies. They can be trained to distinguish the difference between the breath of those with lung or breast cancer from those without. They could also be trained to detect biomarkers in the urine of those with prostate cancer. A study shows that those who are in a habit of petting their puppies double their blood levels of oxytocin and the interaction boosts the level of beta-endorphin a natural painkiller. Oh yes. People are more likely to stop and talk with you when walking a puppy. This leads to even strangers striking conversations with you about your dog making you a more social being. This could even win you a date! Wanna lose some pounds? Research has found that a daily walk helps you lose weight. Walking your puppy forces you to moderate physical activity. These people take the walks more like a responsibility to the dogs other than an exercise. In conclusion, although dogs can be annoying at times and demanding a lot of attention, the health benefits involved with having a puppy are worth the trouble.